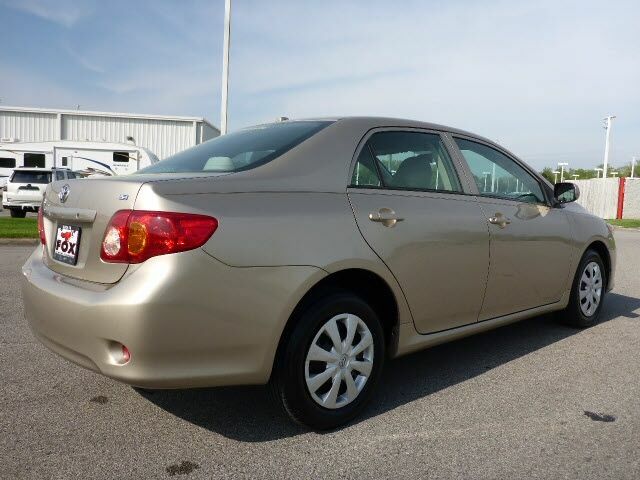 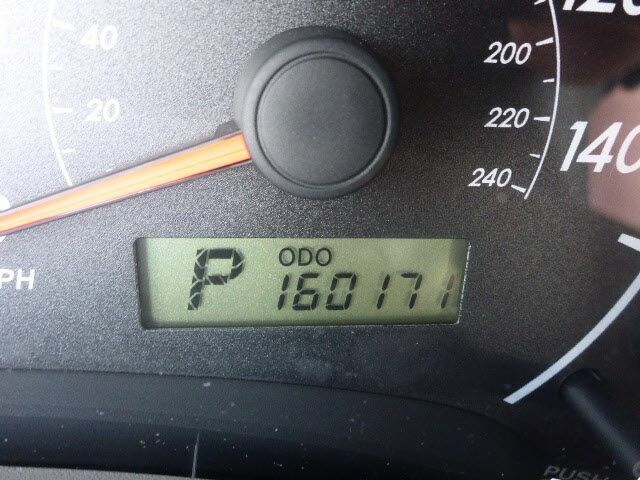 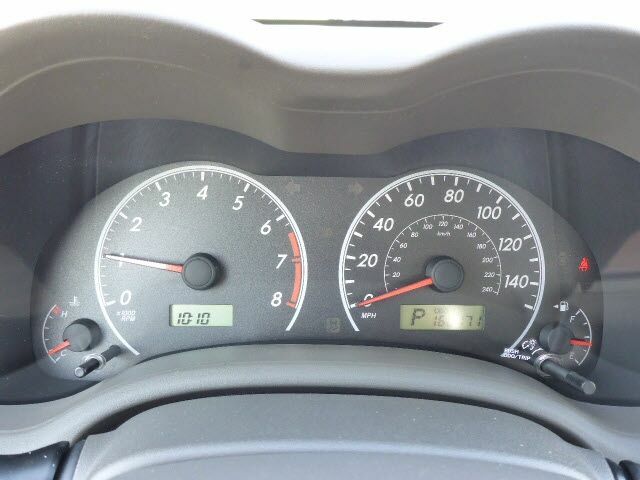 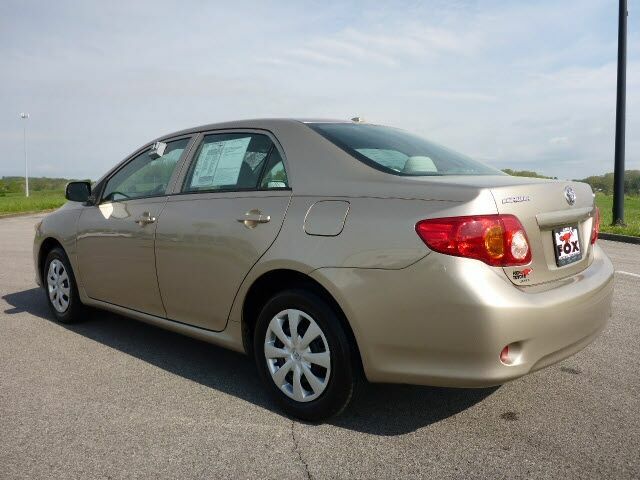 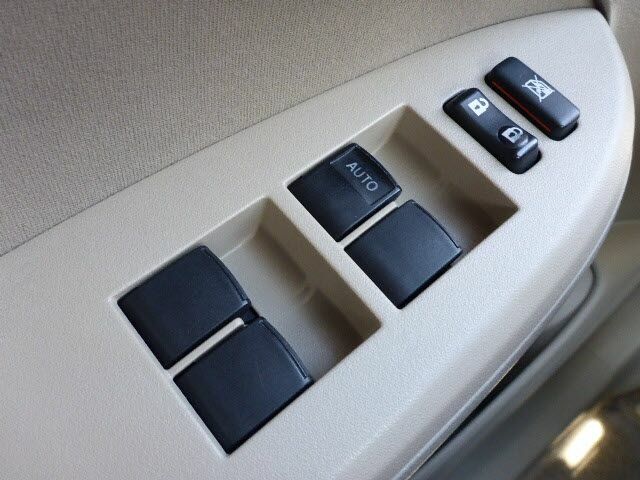 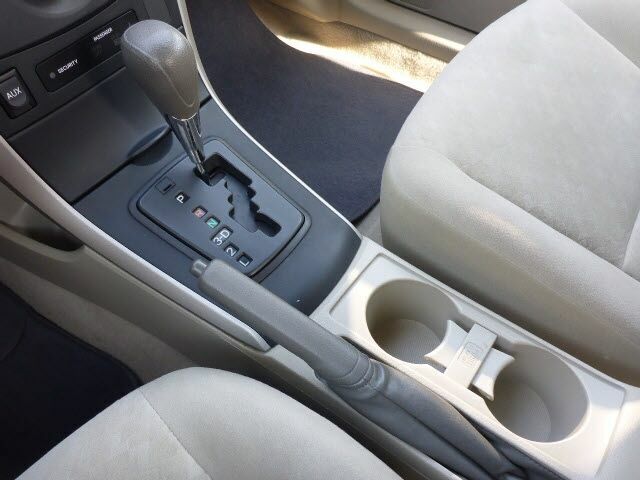 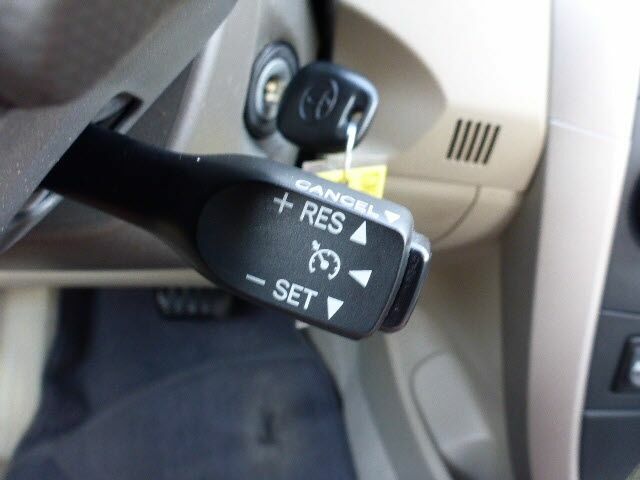 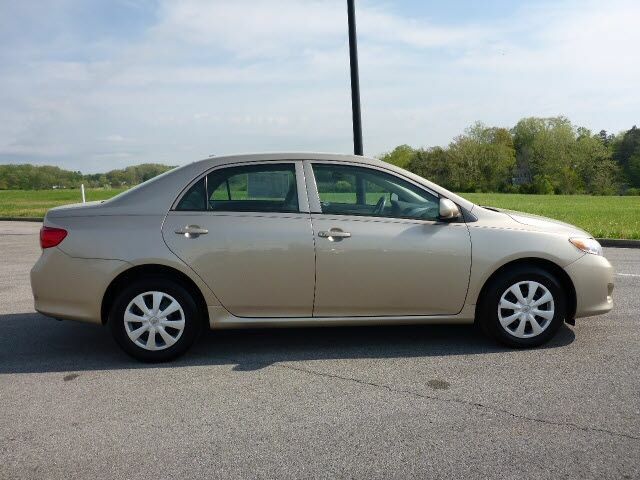 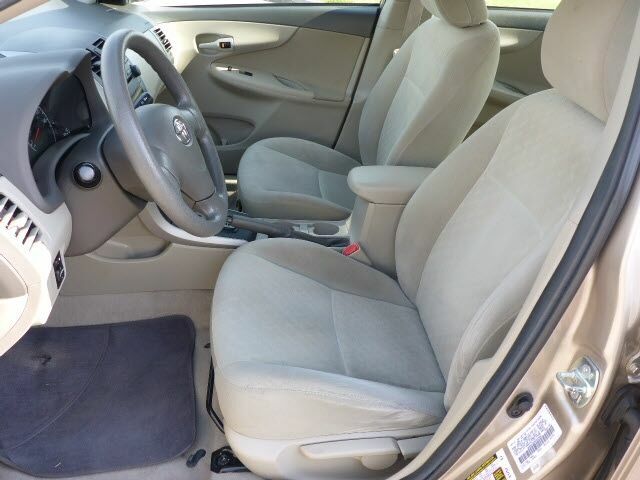 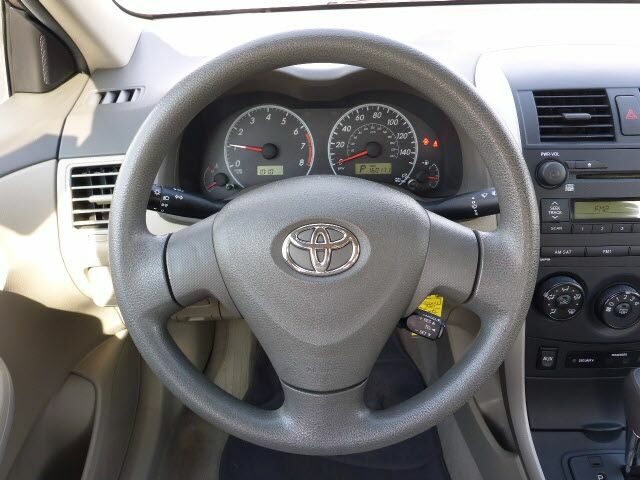 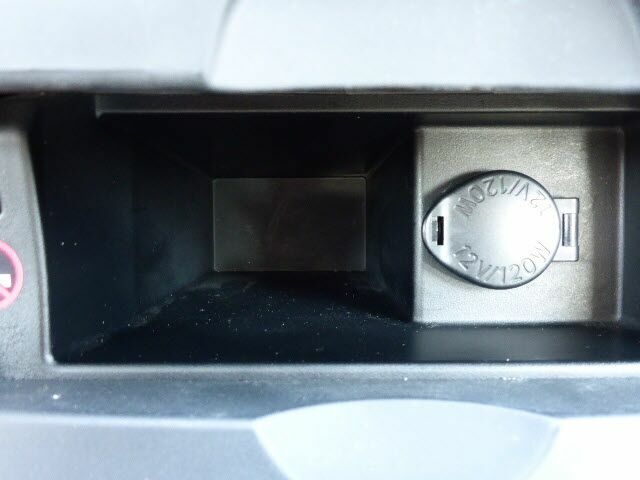 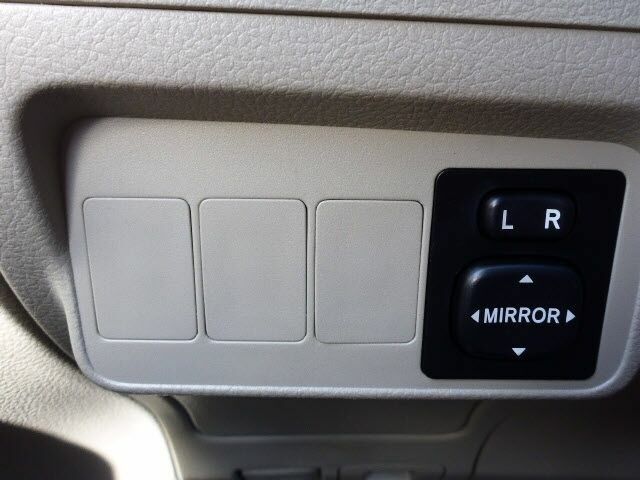 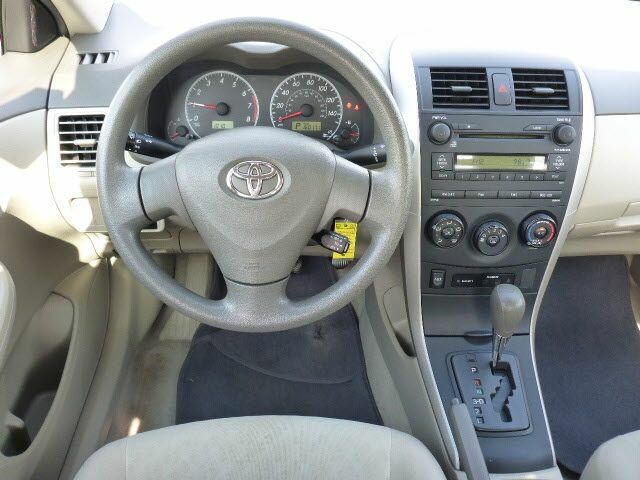 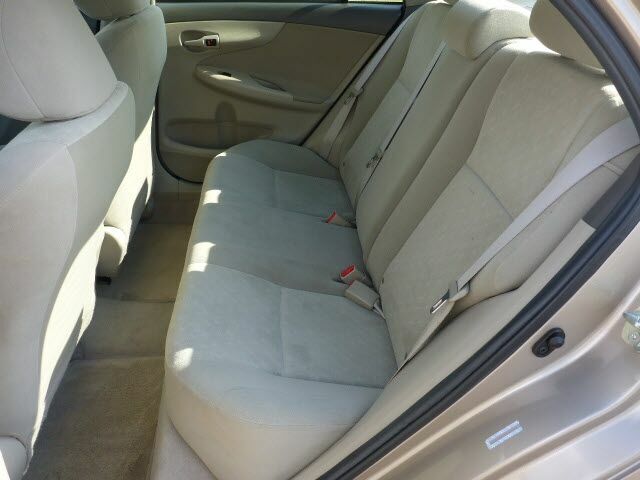 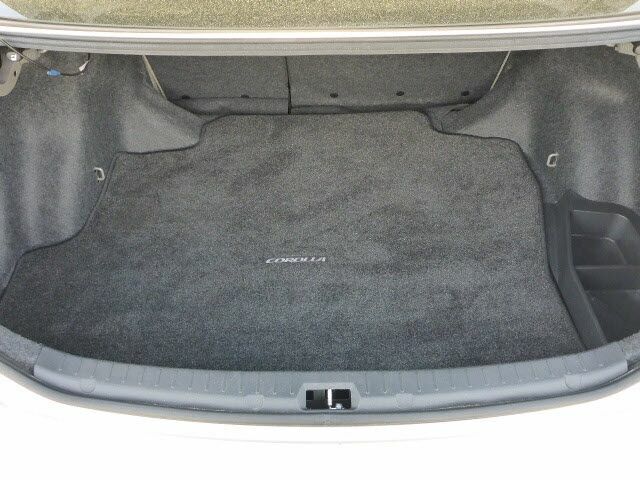 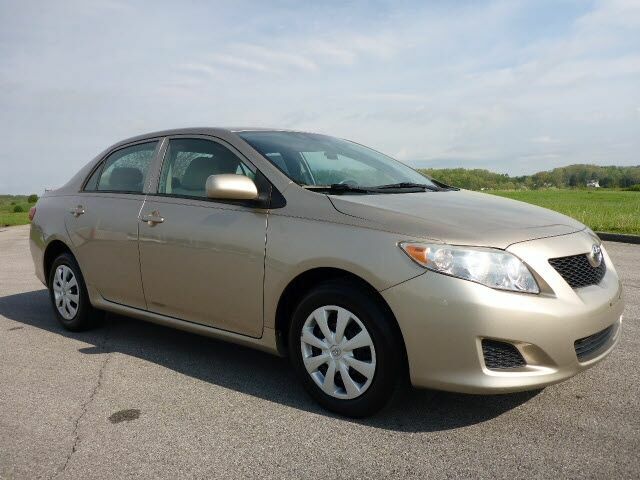 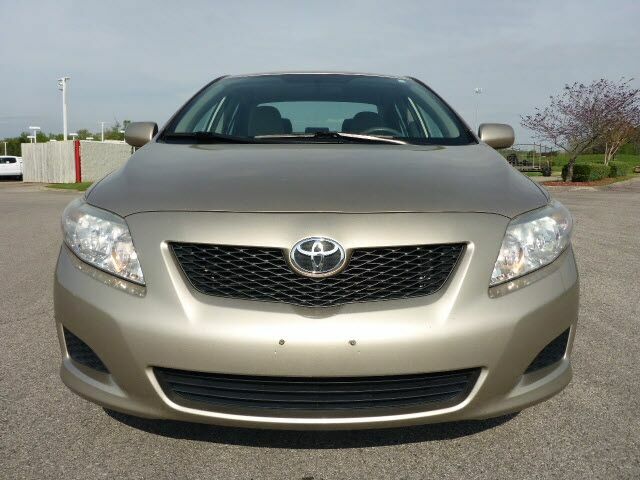 This Used front wheel drive 2009 Toyota Corolla LE features a Desert Sand Mica Exterior with a Bisque Cloth Interior and has only 160,132 miles. 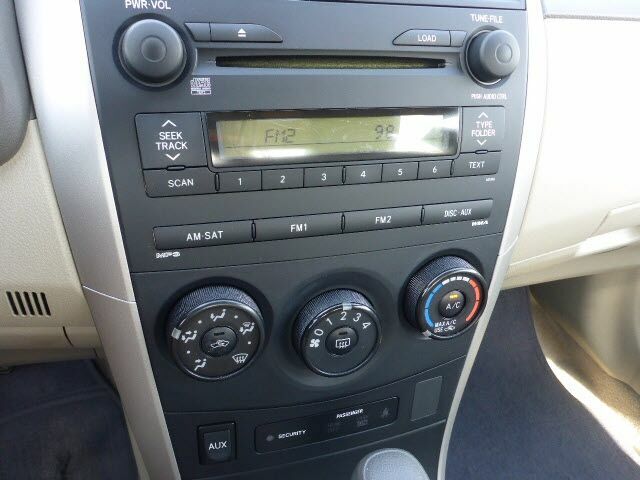 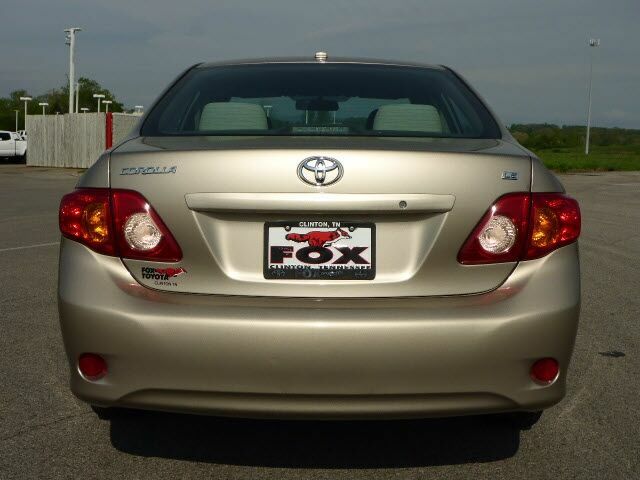 DEALER CONTACT INFO: Call Fox Toyota today at (865) 494-0228 TO SCHEDULE YOUR TEST DRIVE of this 2009 Toyota Corolla LE! 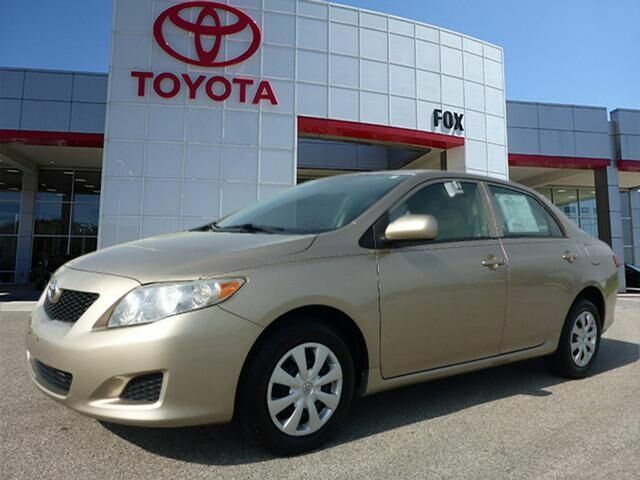 Fox Toyota serves Clinton & Knoxville, TN Car Buyers, you can also visit us at, 228 Fox Family Lane Clinton TN, 37716 to check it out in person!